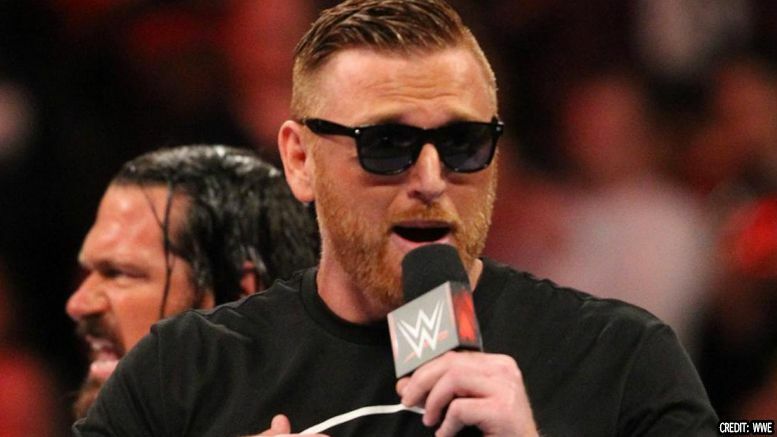 Heath Slater has been locked into a WWE contract for over ten years and now he’s hoping for an opportunity to do things his way. Slater took to Instagram on Wednesday to reflect on his career. In the post, he wrote about signing with WWE at 22-years-old and experiencing many different incarnations of developmental. The 35-year-old made his debut on the main roster with the Nexus stable and has since gone on to team with The Corre, 3MB and Titus O’Neil. His current team with Rhyno was given a push on SmackDown Live in 2016, but has largely been unused on television as of late. Would you like to see him get a singles push on Raw? Sound off in the comments.